Traditional brick red exterior in Other. This orangery provides a fantastic example of how a sympathetic approach to a property's existing features can yield fantastic results. The hardwood orangery is built using materials that resemble the rest of the property, helping it look like an original feature of the home. It has transformed the rear end of the property, helping conner its interior and exterior living spaces, as well as providing an extension to the entertaining space during the summer months. Inspiration for a traditional exterior in Detroit with stone veneer. Design ideas for a traditional brick exterior in Philadelphia. Beautiful conservatory addition off dining room. 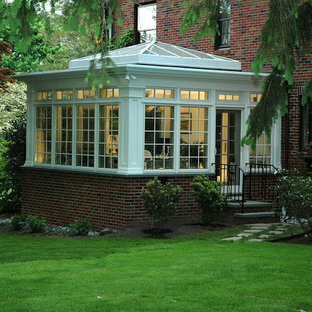 This four-season sunroom incorporates a glass pyramid roof that floods the room with light. Ah! Photo of a large traditional two-storey brick red exterior in Providence. 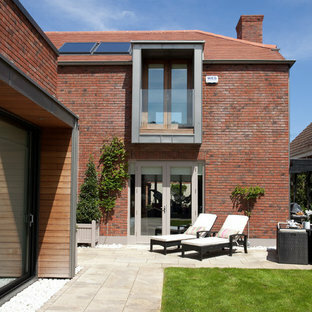 Photo of a contemporary exterior in Dublin. 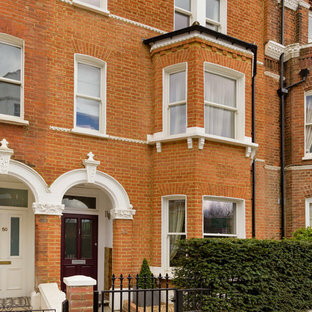 Inspiration for a traditional two-storey brick exterior in Chicago. Expansive traditional brick red exterior in New York with three or more storeys and a hip roof. Photo of a mid-sized traditional two-storey brick red exterior in Calgary. Inspiration for a traditional brick exterior in Denver. This magnificent 10,000 sq ft new build house situated on one of Roehampton’s most desirable streets had been beautifully designed and built to an extremely high specification. 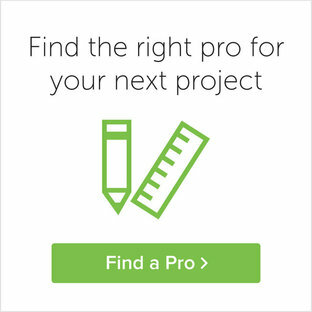 Milc were asked to furnish the interior in preparation for the property to be marketed for sale. Due to the scale, finish and location, the property had to appeal to a refined and affluent target market. The client wanted to ensure that the furnishings enhanced and worked harmoniously with the features and meticulous finish of the house. So as not to detract from the fantastic features of the property, Milc opted for clean lines and sophisticated neutral colour schemes throughout. Attention to detail was paramount in order to complement and enhance the luxurious finishes. Inspiration for a traditional two-storey brick red exterior in Chicago with a hip roof. This is an example of a traditional exterior in Other with stone veneer. Inspiration for a large traditional two-storey brick brown exterior in Atlanta. Inspiration for a large traditional brick red exterior in Charlotte with three or more storeys and a gable roof.